I was out on one my photowalks and I found a tree that was covered in butterflies and moths. I guess it had flowers that they like to eat or something? I don’t know, but I’ve never seen that many butterflies together in place before, it was amazing. 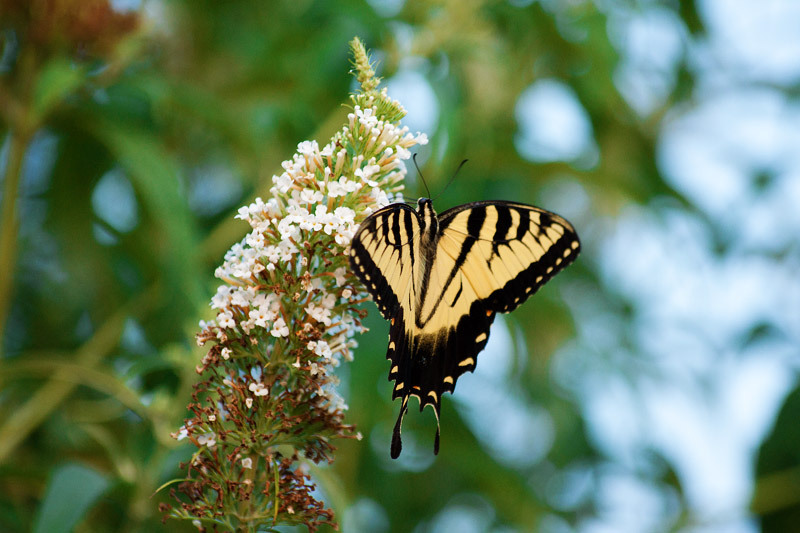 I’m pretty sure what you found is the aptly named butterfly bush – and now you know why. Butterflies love them! 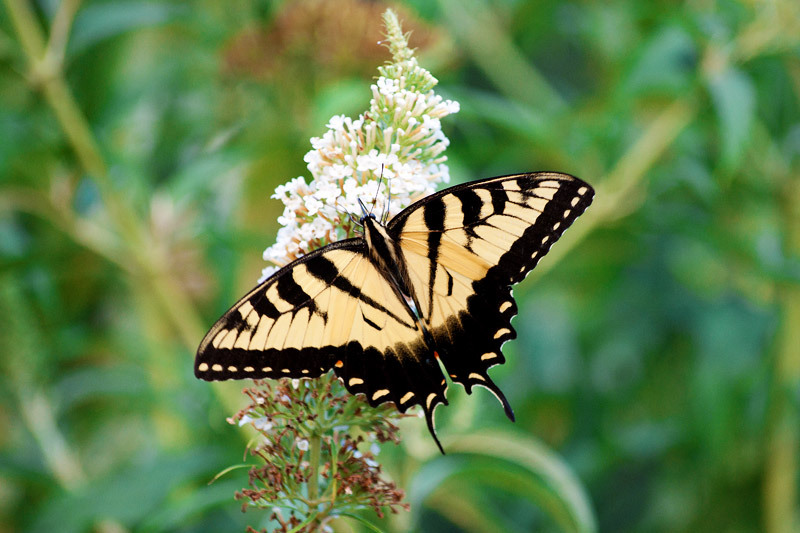 They also attract hummingbird moths and actual hummingbirds.